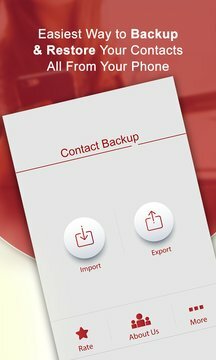 The fastest Contacts Backup app is here! 1. Export option let you to retrieve all your Phone (Outlook contacts ) to .CSV file as a backup, .CSV file can then be shared to mail and you can import contacts through Outlook mail. CSV file can also be read in PC. 2. To see imported contacts in People, go to: People->Settings->Filter contact list->Select ContactBackup option under Show contacts from. You can now see all imported contacts in your contact list. 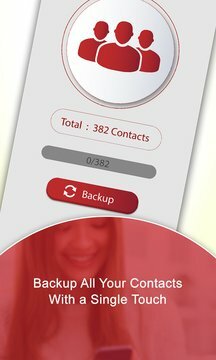 Backup your contacts in a simple and convenient way. Most reliable tool to backup your contacts. It reads every single detail of all of your contacts.